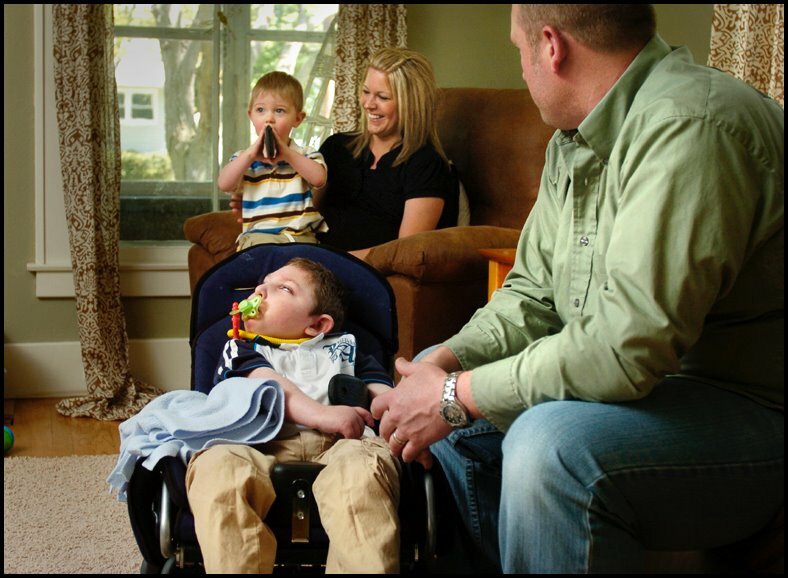 Carter Wiseman suffers from Holoprosencephaly, a condition that has left him with severe special needs. 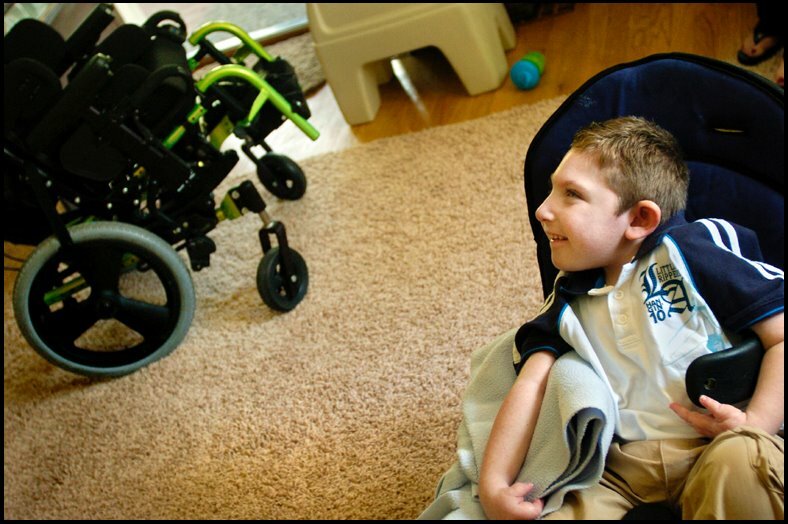 His mom, Melissa, has to carry him from his bedroom to bathroom because their hallways are too narrow for his chair. When the Wiseman’s bought their home several years ago, they planned to sell before Carter turned five, but have been un-able to because of the housing market. “We just want a better life for him,” said Melissa, who is pregnant with their third child. I simply want to tell you that I am beginner to blogging and site-building and really liked you’re blog. Very likely I’m going to bookmark your website . You certainly have exceptional posts. Many thanks for sharing your website. I’m extremely pleased to find this site. I wanted to thank you for ones time for this particularly fantastic read!! I definitely really liked every part of it and i also have you saved as a favorite to look at new stuff on your blog. The very next time I read a blog, Hopefully it doesn’t fail me just as much as this particular one. After all, I know it was my choice to read through, nonetheless I truly believed you would have something useful to say. All I hear is a bunch of complaining about something that you could fix if you were not too busy seeking attention.